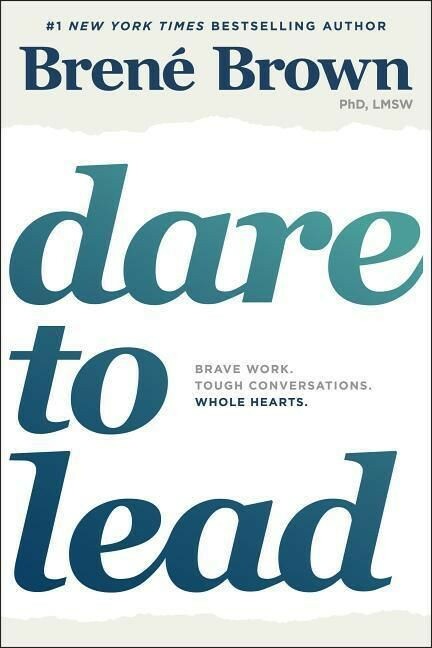 Brown writes, "One of the most important findings of my career is that daring leadership is a collection of skills and practices that are 100 percent teachable. It's learning and unlearning that requires brave work, tough conversations, and showing up with your whole heart. Easy? No. Because choosing courage over comfort is not always our default. Worth it? Always. We want to be brave with our lives and our work. It's why we're here."